Mexican restaurants in El Paso are as plentiful as gas stations, but finding the right one for you will depend on your individual taste buds. Whether you like the mouthwatering effects of a spicy salsa or the heavenly combination of melted cheese and warm tortillas, this list of local Mexican restaurants will make you ask for more. Cafe Mayapan operates as both a restaurant and a nonprofit organization that provides job training in South-Central El Paso. This noteworthy eatery offers some of the most authentic Mexican food that will please every palate. Try one their signature dishes or their scrumptious soups, such as the caldo tlalpeño, and wash it down with a refreshing agua de limón. Originally founded in El Paso’s sister city, Ciudad Juárez, Mexico, El Taco Tote is best known for its signature dish: tacos. What makes this eatery among the best are the handmade tortillas that melt in your mouth and the plentiful, tasty salsas. 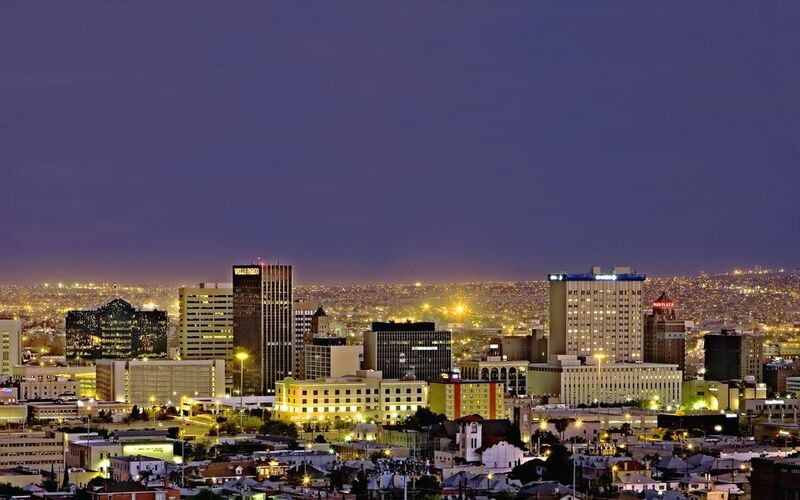 Visit one of their several locations throughout El Paso. An El Paso institution, Kiki’s is the place to go for a savory plate of machaca (pronounced ma-cha-ka) which combines your choice of meat, onions, tomato, cheese, eggs and chile. Kiki’s has common Mexican dishes, but you can also enjoy unique twists on old favorites, such as crab tacos and crab enchiladas. There is a reason this restaurant is always packed during the lunch hour. Located on the west side of the historic Concordia Cemetery (resting place of John Wesley Hardin), L&J Cafe may not be a delight for the eyes, but it belongs on your short list for El Paso restaurants. With more than 70 items and quite possibly the most potent margaritas in town, Carlos & Mickey’s is a premier Mexican restaurant. The festive atmosphere doesn't disappoint and neither will the food. Start out with a plate of guacamole, devour an order of fajitas and finish off the meal with warm sopapillas with honey. The Riviera combines the best of both Mexican and New Mexican food. This Upper Valley eatery starts off every meal with thick and flavorful tortilla chips which complement the fresh salsa. Try the red enchiladas, the crispy flautas, or the beef tacos. Once you’re done eating, hop over to the bar and enjoy the relaxed atmosphere with fun tunes by a local band. Villa del Mar gives seafood lovers a fresh take on white fish dishes. Start off your meal with the sailor soup or a fish ceviche and then try the Filete Veracruzana or the Filete Gibraltar. Your taste buds will thank you for it. The double-layered tacos—eponomously named Tacos Chinampa—are legendary. This restaurant is consistently rated as one of the very best Mexican restaurants in El Paso according to some very happy diners' reviews.